A exciting afternoon of fun and joyful community is being planned for you! Join us Sunday, August 12, at the Ottawa Lake Amphitheater and Picnic Shelter B from 3-7pm! Click HERE for a park map. At 3pm, we will celebrate together the baptism of some of Oakwood's Christ-followers. Games, swimming, picnic, and pie bake-off contest will follow the baptism. Have a favorite recipe you want to enter into the pie-bake-off contest? Oakwood staff will judge pies on taste and presentation. Trophies will be awarded. Enter as many pies as you'd like. All pie entries will be enjoyed as dessert during the picnic. Cost: There is no cost for the picnic. The entrance fee to Ottawa State Park is $8/vehicle if you do not have an annual WI State Park Pass. Free will offering will be accepted to offset the cost of the picnic. 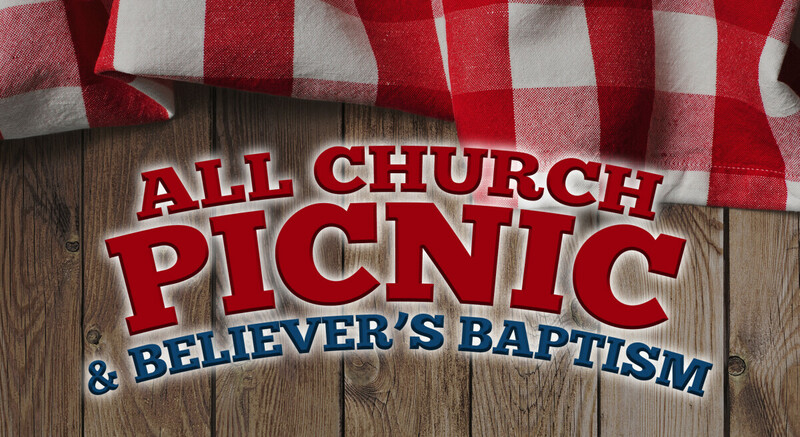 Food: Oakwood Church will provide pulled pork, hot dogs, ranchero beans, creamy slaw, watermelon, chips (generously donated by Frito Lay) and desserts. If you missed the pre-order deadline on Sunday, August 6, we encourage you to pack a picnic and join us for dinner at 5pm. Rain Plan: In the event of rain, our festivities will be moved to Oakwood Church from 3-7 pm.